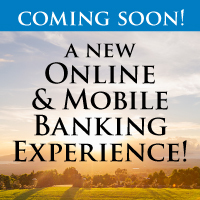 Make sure your email address and cell phone number are up-to-date with us so that we can keep you informed about the new online and mobile banking experience coming soon! 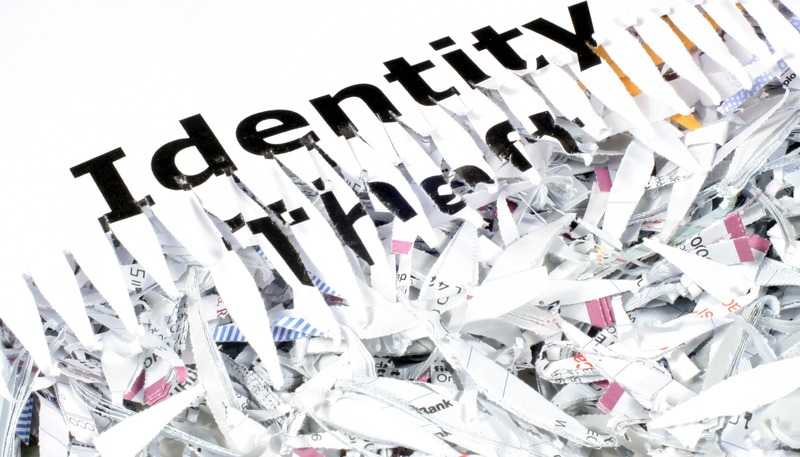 Reducing your risk of identity theft starts with protecting your personal information. Bring your documents and get peace of mind knowing they’ve been shredded securely. Join us in Bowie, Decatur and NRH for our shred days. 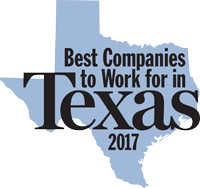 Serving customers for over 129 years is a legacy in which we are really proud. If your bank is making changes, we'd like the opportunity to welcome you to Legend Bank family as a new customer. Use these tips, provided by the Federal Trade Commission to better protect yourself from common scams. If you are told you won a big prize or you are offered a mystery job opportunity, watch out! You could be a victim of a fake check scam. 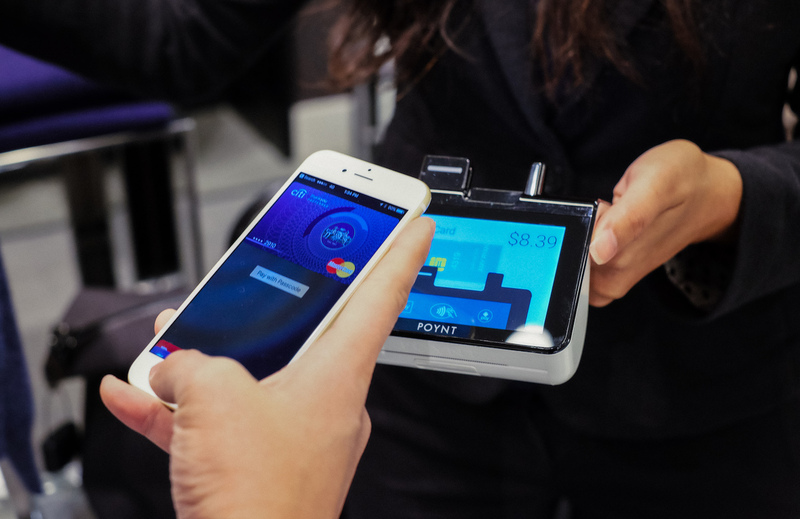 Scammers continue to trick consumers into sending them money through these scams. Learn more about how to spot this type of scam and how to protect yourself with these tips from the Federal Trade Commission.  Visit the new Legend Bank YouTube channel to see our latest videos and commercials. You can learn more about our lenders and even see the music video for our new jingle. Introducing Money iQ, a new site with helpful videos about personal finance, security, common scams and ID theft protection. Looking for FDIC insurance on your multi-million dollar CD deposits? Learn more about how CDARS works. 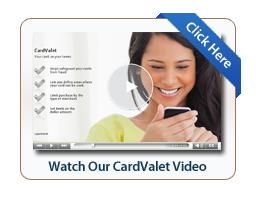 Are you enjoying the benefits of the CardValet app? 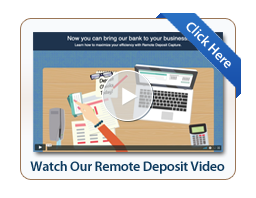 Learn more about making non-cash deposits without leaving your office. Let us help you bank more conveniently and Skip the Trip to the bank! 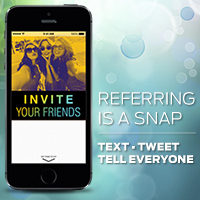 See what we're all about - open an account. It's quick and easy to join Legend Bank online, let us show you how!